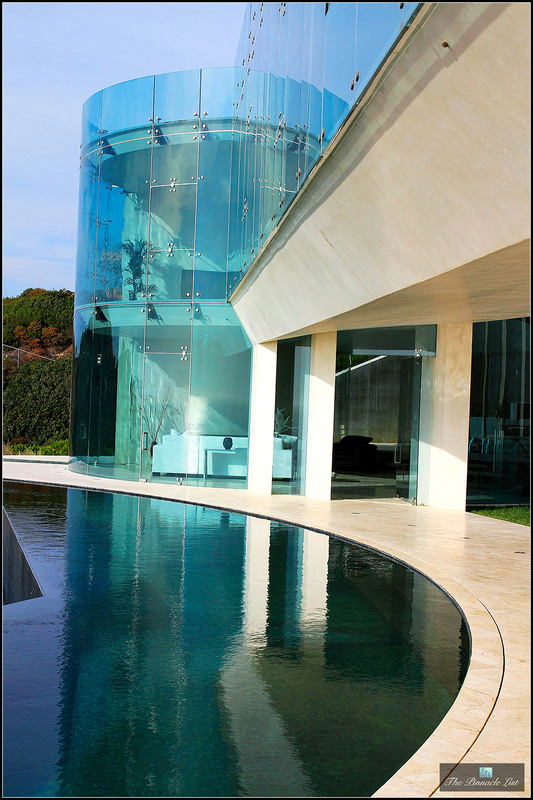 The Black's Beach, Wallace Cunningham Designed Mansion 'The Razor' Sells!!!!! 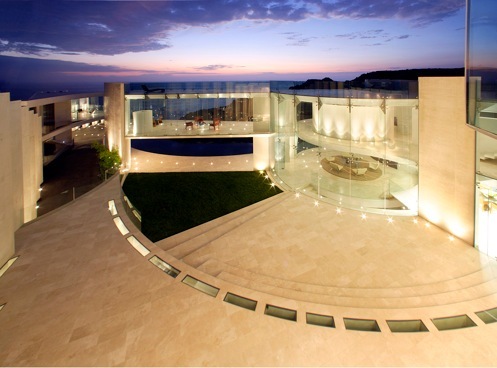 Home » The Black’s Beach, Wallace Cunningham Designed Mansion ‘The Razor’ Sells!!!!! East Coast Comes to the West Coast……and for good reason! A luxury bankruptcy home in La Jolla featured in TV commercials like Calvin Klein and American Express has finally found it’s new owner fresh from the East Coast. The Razor sold for almost a third of its original asking price of $45 million. The Razor residence in San Diego has officially been Sold by Hurwitz James Company of Beverly Hills, California for $14.1 million in an all cash offer which closed on December 20, 2011. About $34 million was spent building the incredibly cool 11,000-square-foot estate. Construction began in 2002 and was completed in 2008 with techniques that are worthy of a sci-fi feature film. The original sale price was set at $45 million but has consistently been reduced according to the market and even more when it became a bankruptcy property. Congratulations to the new owner! !